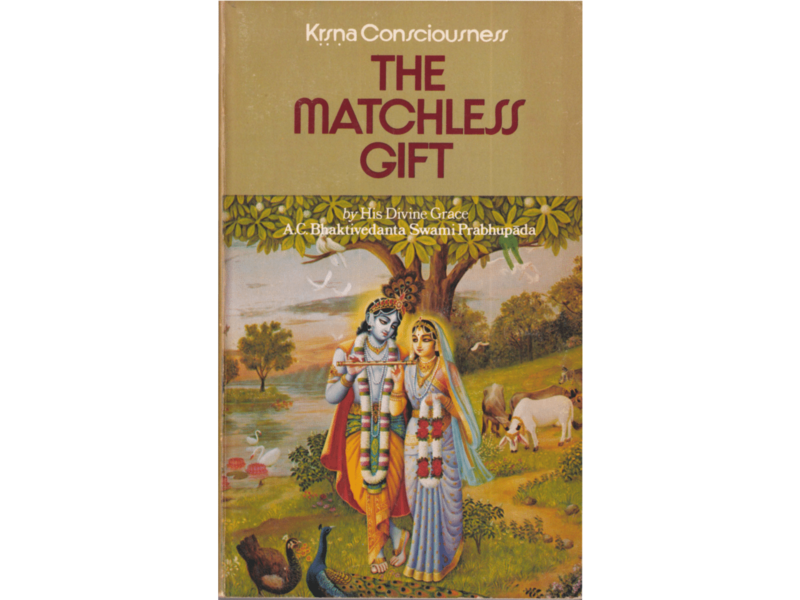 Srila Prabhupada published his book Krishna Consciousness the Matchless Gift in 1974. If there is no householders, then wherefrom the saintly persons will come? They will not drop from the sky. Srila Prabhupada originally advised them to preach to the upper class sections of society. Why He gives up? He has made for His enjoyment. Why should He give up? A Vaisnava always feels himself incapable to repay his debt to his spiritual master therefore he works very hard in order to try and repay that debt.